The evenings “Let’s Strike Out Cancer game did not disappoint. As a matter of fact, it was something that would’ve been scripted for a Hollywood movie or an ESPN 30/30. 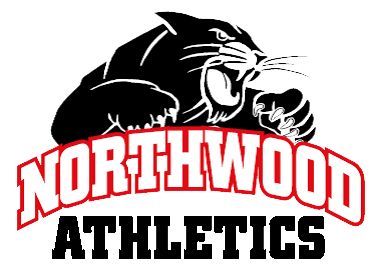 In a game full of emotion and excitement, NorthWood Panthers nabbed the lead late in the game in a 5-3 victory over Elkhart Memorial. NorthWood has been leading throughout the game but saw a 2-0 lead go away when defensive miscues lead to a big inning for Elkhart Memorial. Down 3-2 in the bottom of the sixth inning, Senior Sawyer Warren doubled on the first pitch of the at bat, scoring three runs. NorthWood Panthers got things started in the second inning. NorthWood Panthers scored one run when Alec Holcomb singled. Sawyer Warren started the game for NorthWood. He surrendered three runs (all unearned) on five hits over five and two-thirds innings, striking out three and walking one. Holcomb was the winning pitcher. He lasted one and one-third innings, allowing zero hits and zero runs while striking out three. 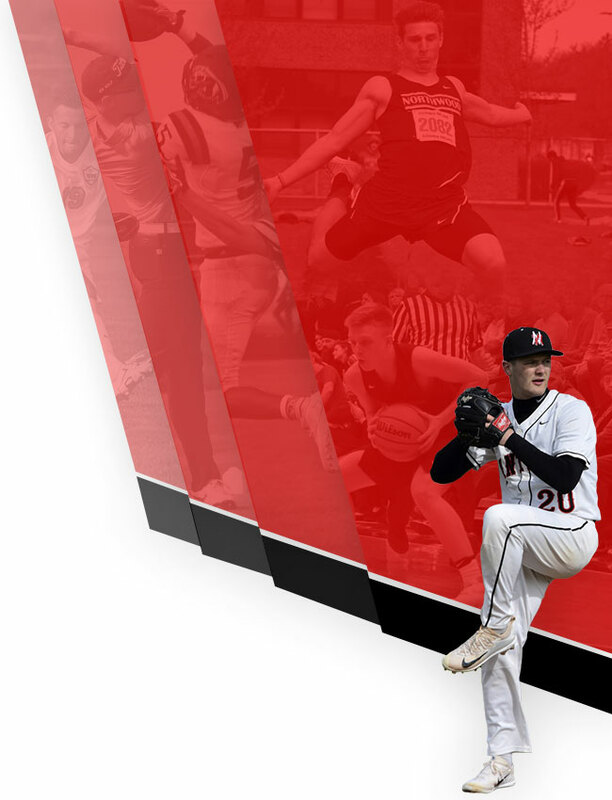 Sawyer Warren led NorthWood Panthers with two hits in three at bats and 3 RBIs.